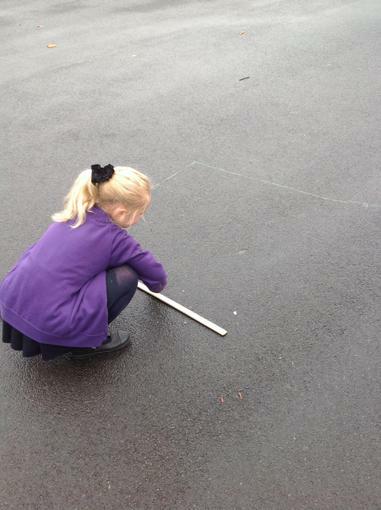 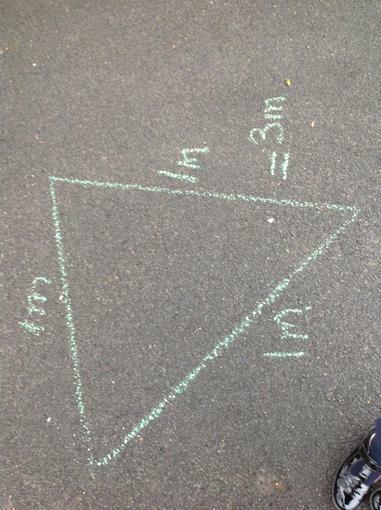 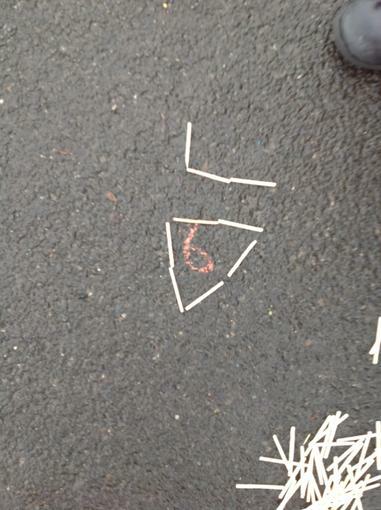 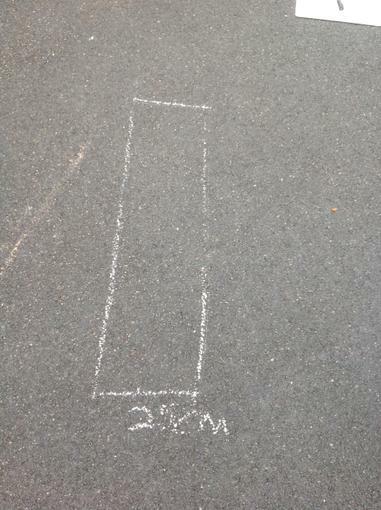 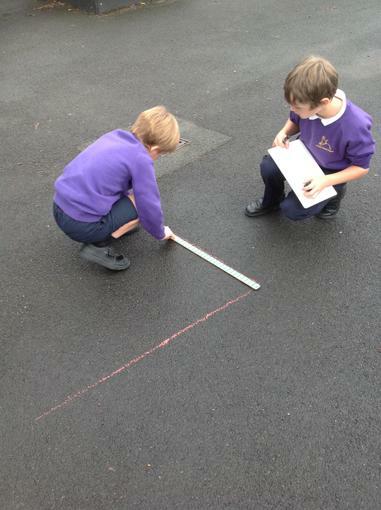 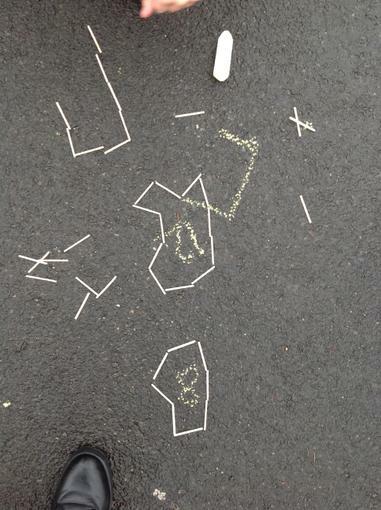 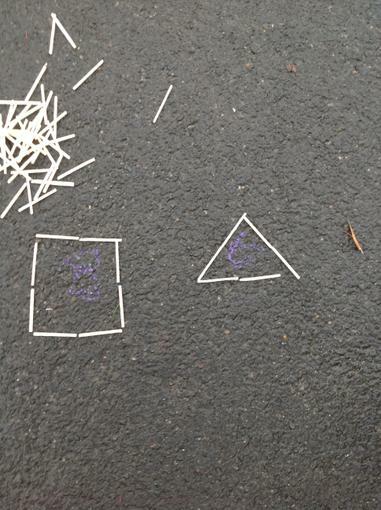 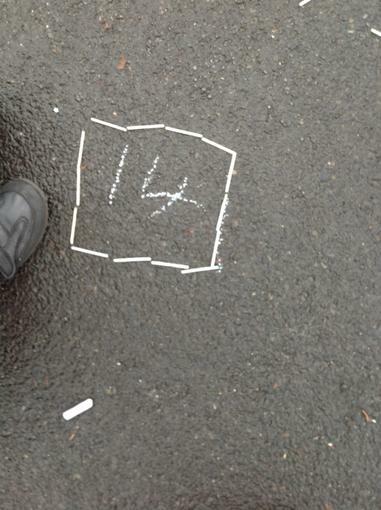 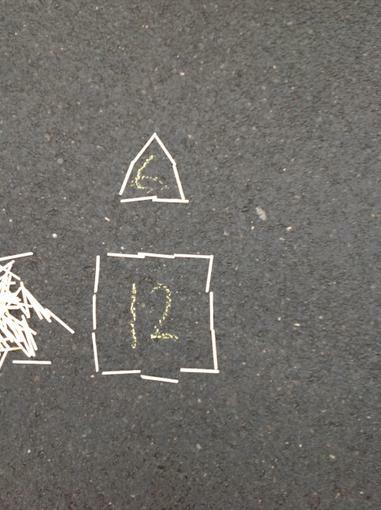 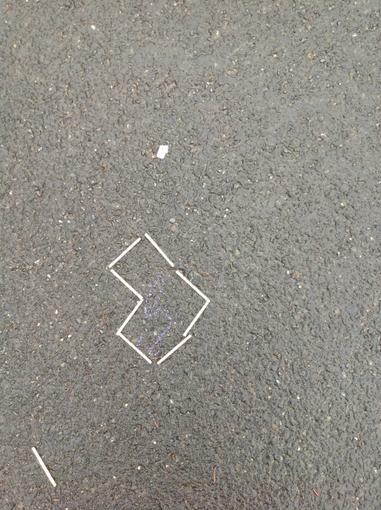 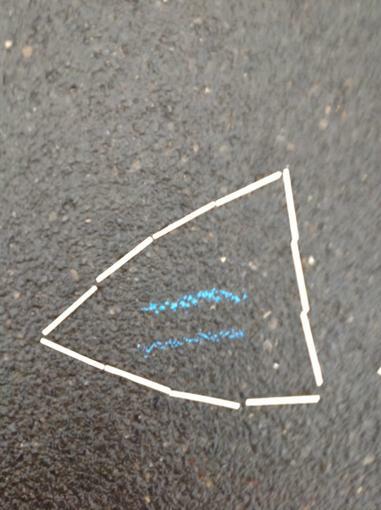 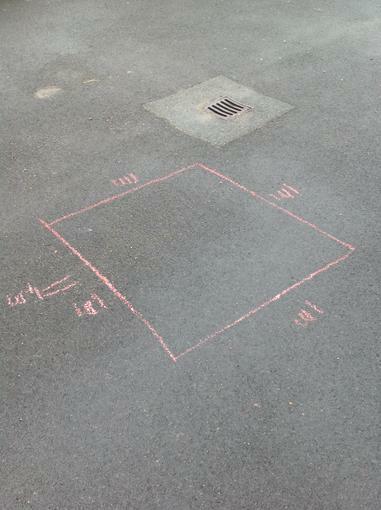 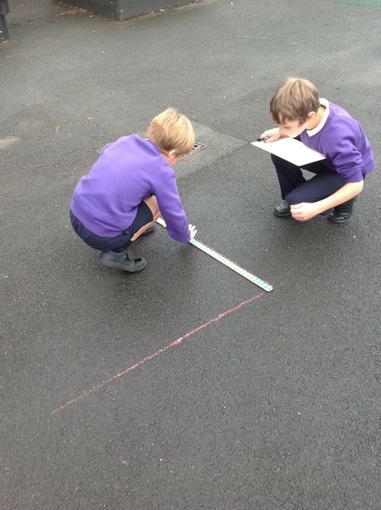 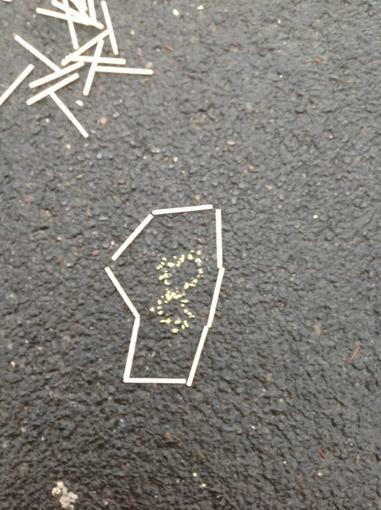 We have been investigating perimeter. 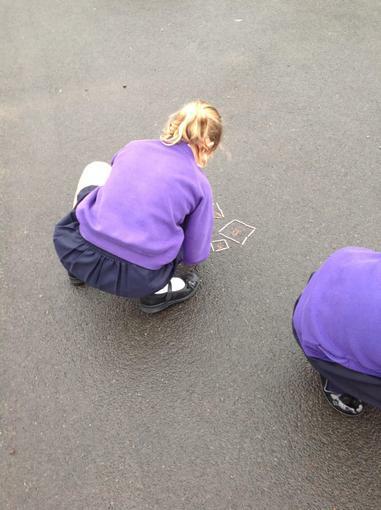 We used standard measures in Year 4 and non-standard measures in Year 3. 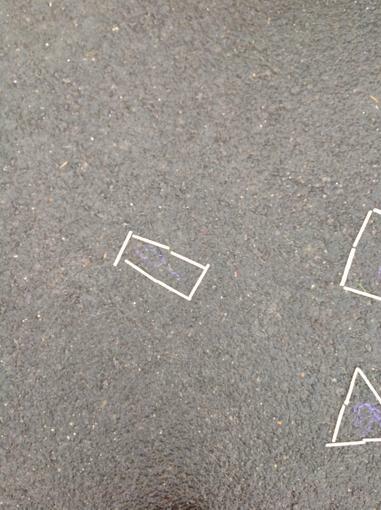 We had fun on the yard! 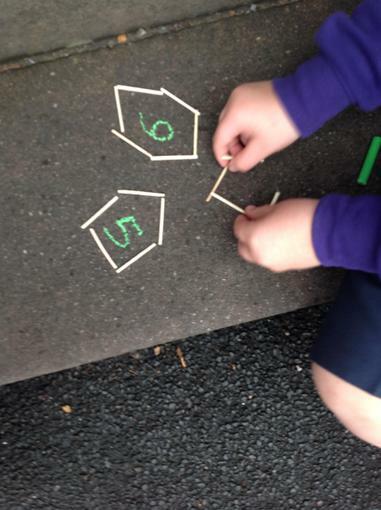 In Maths, we are learning about 3 digit numbers (Year 3) and 4 digit numbers (Year 4). 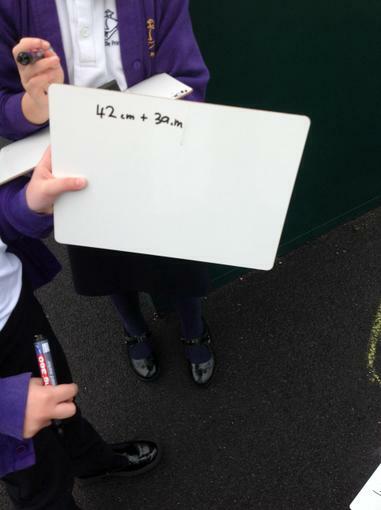 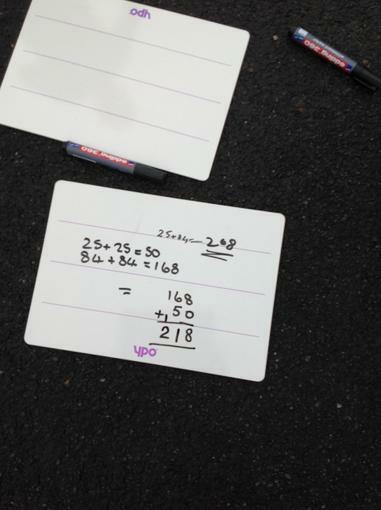 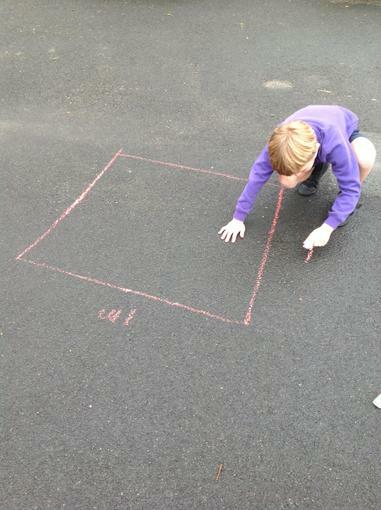 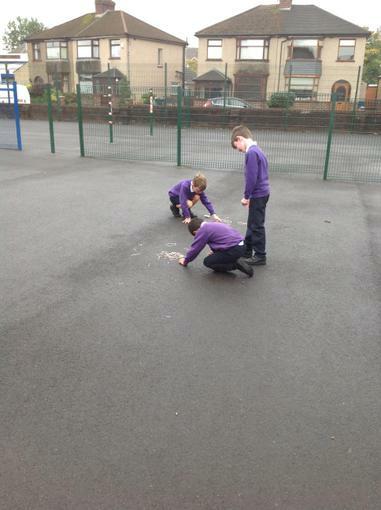 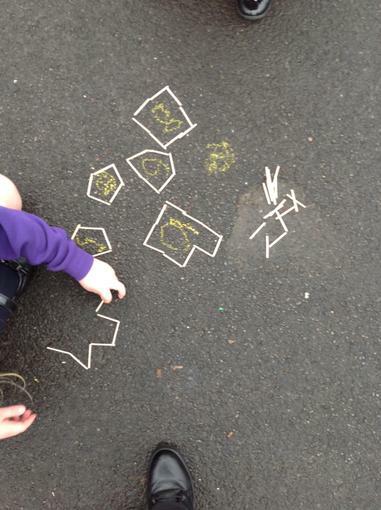 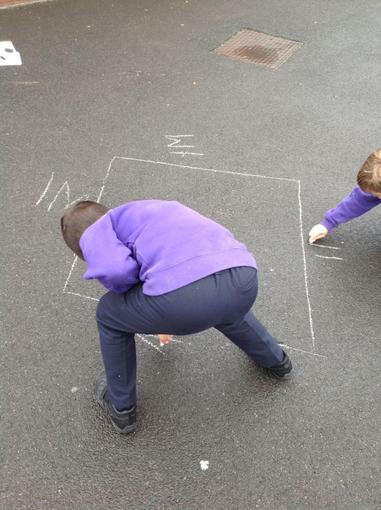 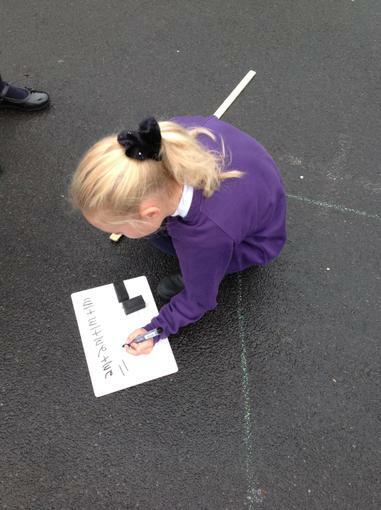 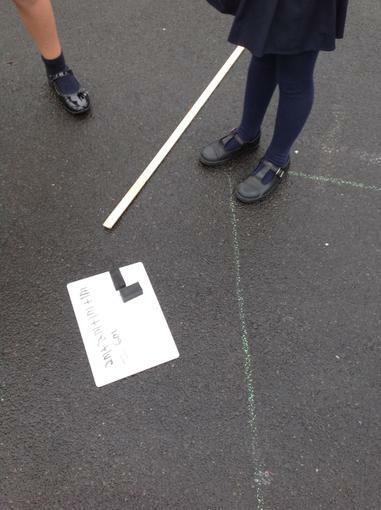 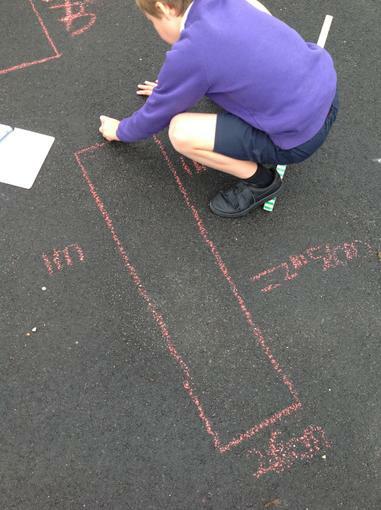 We took our learning outside today by using whiteboards and having the chance to move about! 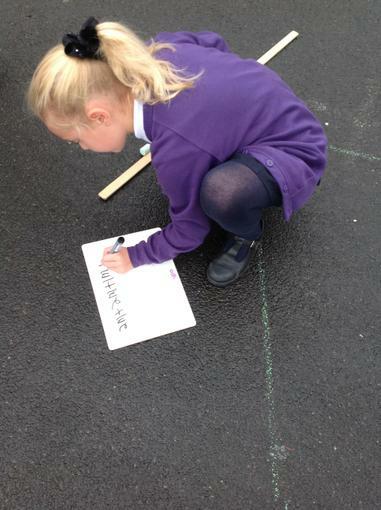 We recorded a range of numbers and ordered ourselves from smallest to largest.